Get Your Body Ready For Keto in 5 Short Days! 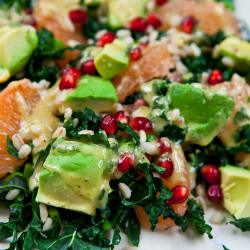 You are going to love how you feel once you do the Kickstart Detox Program. Your Kickstart Kit is simply a 5-day program where you cut out all of the junk from your diet and concentrate on eating whole and nourishing foods. You will be eating some amazing food and drinking some awesome smoothies as well. 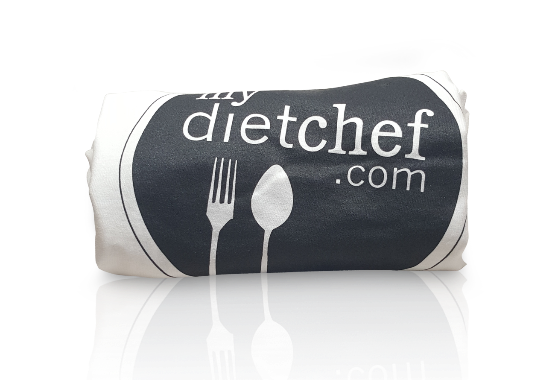 Your daily meal plans are also customizable to fit your needs. It's a great way to rid your body of toxins, feel amazing, put your body in the Keto Zone and get your body ready to start shredding fat on the Keto diet! Is The Kickstart Kit Right For Me? In short, Absolutely! 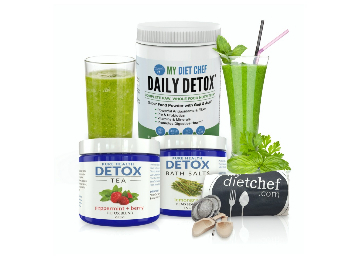 We can't think of many situations where your 5-day detox Kickstart Kit isn't a good choice. You will be setting yourself up for success in 5 Short Days. You really will be rebooting your body to be a fat burning machine. Maybe you started the Keto diet, saw some success, and life got in the way. No worries, your Kickstart Kit will have you in the Keto Zone in no time flat so you can get back on track. Maybe you're new to this whole Keto Diet thing? No worries, we have you covered too. I have written several guides to get you started and will be there to support you and answer any questions that might pop up. I have created the Kickstart Kit to meet you wherever you are at. And I promise not only will it be fun, but don't even get me started with how great you will feel when you have completed the 5 days. For the five day program, you are going to be practicing intermittent fasting. It's a simple concept. You have an eight-hour window to eat your food and drink your smoothie for the day. 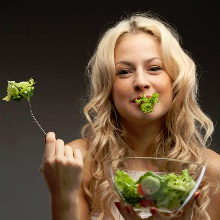 There are many benefits to limiting your nutrition intake to a small daily window. The goal of the 5-day Kickstart is to put some clean food in your body, start the intermittent fasting process and to limit your carbohydrate intake so by the end of your five days your body is starting to use your fat stores to burn energy, which in turn results in fat loss. 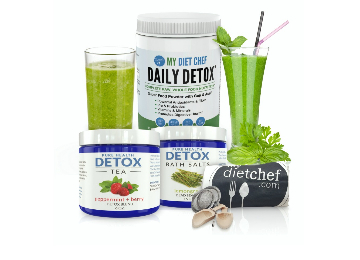 Your Kickstart Kit includes 30-day supplies of your green super-food powder, detox tea and your detox bath salts. So, you will be able to still enjoy their benefits as you finish the Kickstart and transition to your Keto Diet Plan. Hi there! 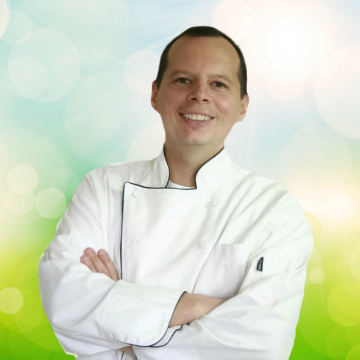 I have been a Private Chef traveling the world cooking my healthy food for my clients for the past 20 years. There's a good chance I've helped your favorite movie star stay on their diet. Before that, I was a Chef and Food-Service Director for various Hospitals and Healthcare Facilities. So in short, I've been helping people with my healthy recipes and programs for most of my career. I love to help people lose weight and feel amazing again. Not only have I helped my clients and fellow crew members with my programs and recipes, I have also helped countless people with my online challenges that I have run. So, basically I am telling you not to worry, you are good hands and I promise to take good care of you and make sure that you are seeing results. 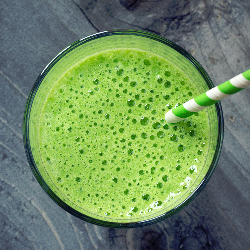 Drink an awesome smoothie during your eight-hour window from our smoothie guide. 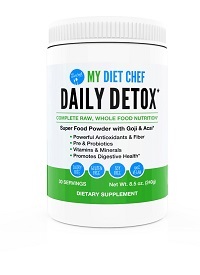 If you are too busy to make smoothies you can just mix the daily detox greens with water. Time to enjoy one of Chef Jeff's famous fat loss recipes! There's something here for every type of taste. 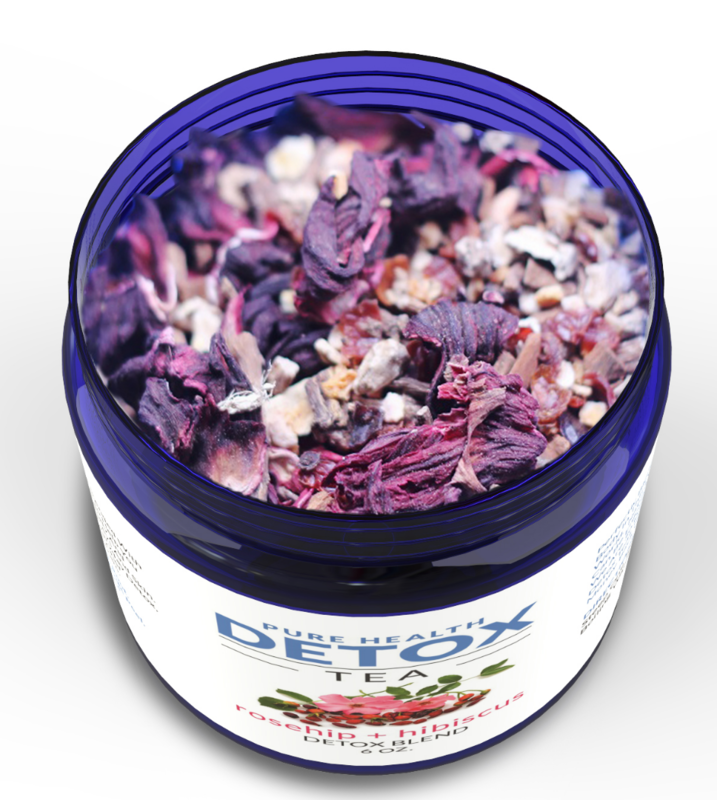 You are going to love our Detox Tea. 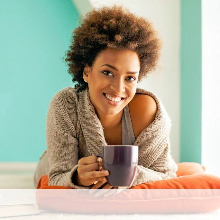 Simply enjoy this premium blended tea at any time of the day that fits your schedule. The best twenty minutes of your day. You are going to love your nightly spa baths. Just put a handful in your bath water and let the world melt away. You'll Soon Figure Out That The Kickstart Program Isn't Rocket Science! Simply Print Out The Menu Plan Templates That Are Included. Simply Decide What Smoothie and What Dinner You Are Going To Eat For The Day From Our Smoothie And Recipe Guides. You Can Also Add Snacks If You Feel The Need Also. That's It! Make Sure You Are Staying Within Your 8-Hour Window. Don't Add Any Junk Not On Your Menu Plan. And Enjoy Your Smoothie, Dinner, Snacks If needed, Detox Tea And Of Course Your Nightly Spa Bath. No worries...I will be with you the whole time! 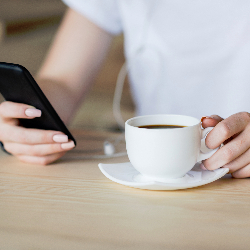 You will get daily support emails from me during the 5-Day Kickstart. You'll even have my private email in case you have any questions. We're a small company and take pride in taking care of you during the entire process from beginning to end. We are going to have some fun and you are going to fall in love with my smoothie and whole food recipes. You won't even know you are doing your body good...until you see the results after Five Short Days. THE PRODUCTS INSIDE YOUR KICKSTART KIT! As its name implies this product is rich in green vegetables, vegetable fibers and antioxidant substances beneficial to the body. 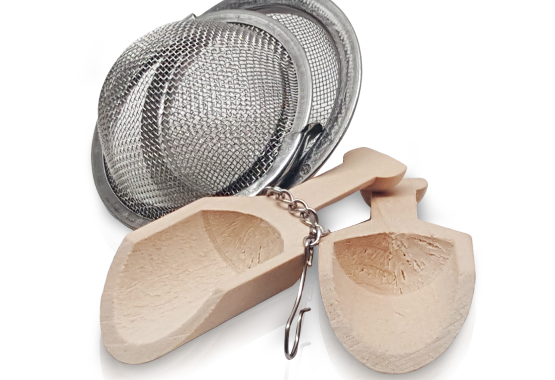 Full with 670 grams of fiber, is a great way to regulate hunger. With extra digestive enzyme, pre and probiotics we make sure to support the intestinal flora. And only 4 net grams of carbs per scoop! Perfectly blended to support your body in this ever-increasing toxic world. Naturally caffeine-free and can be enjoyed any time of the day. You are going to love the taste of our Rosehips and Hibiscus blend. Also includes dandelion root, ginger, orange peel and cinnamon. So good, and so good for you! 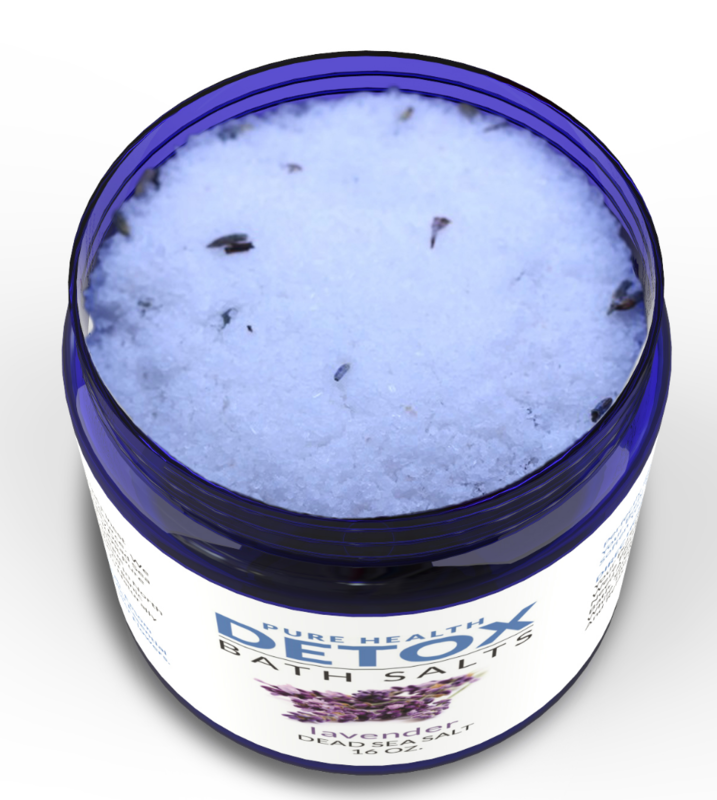 These bath salts include three core ingredients: Dead Sea salt, Epsom salt, and coconut oil. Included in the blend are organic lavender buds and pure lavender essential oils from The Ethica Company, a boutique essential oil company sourced and located here in the United States. This will be the best part of your day! Go ahead and get your sweat on! Or just sleep in it...it's up to you. We've thought of everything for you. For your tea and bath salts. This pdf. 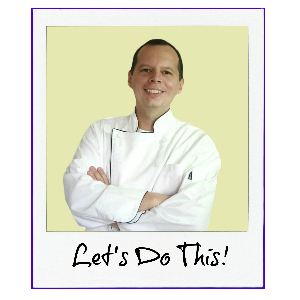 guide gives you everything you need to complete the 5-day Kickstart program with Chef Jeff. Once you finish the 5-day kickstart you need a game plan to finish what you started. That's why Chef Jeff wrote this pdf. guide. Not only during the 5-Day Kickstart but afterward to help you complete your weight loss goals! What Kind of Foods Can I Eat on the 5-Day Kickstart? I will supply you with recipes to follow. 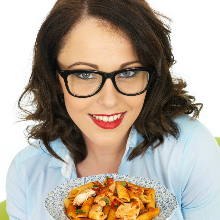 You will be cutting back on the bad carbs, eating a bunch of healthy fat and a moderate amount of protein. Everything is laid out for you in a very simple plan. We even include some daily menu plan sheets for you to print out and write down your daily meals. What Do I Do After I Finish the 5-Day Kickstart? 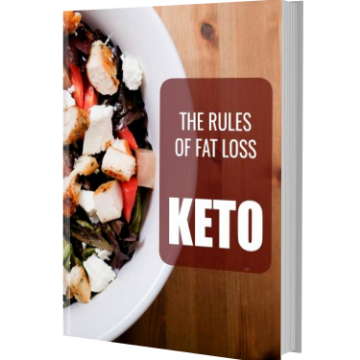 I have written the Keto Fat Loss Guide to help you with this. 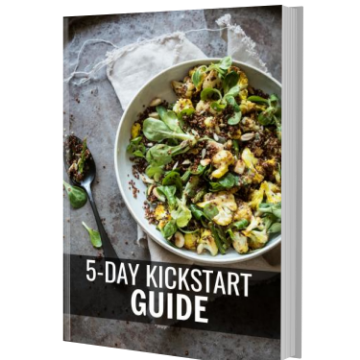 The good news is that everything that you do during the 5-day kickstart is geared to get you ready for the next step, which will be the Keto Diet Plan. I have everything laid out for you so moving on to the Keto Diet when you are finished is seamless. Will Chef Jeff Really Be There to Support Me? Yes, I really will! I am even going to give you my private email for you to contact me when needed. 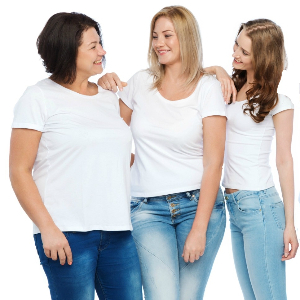 Not only have I helped my private clients lose a bunch of weight with this program, I have lost over 40 pounds in just a few months and still losing weight like crazy, so we really will be doing this together! 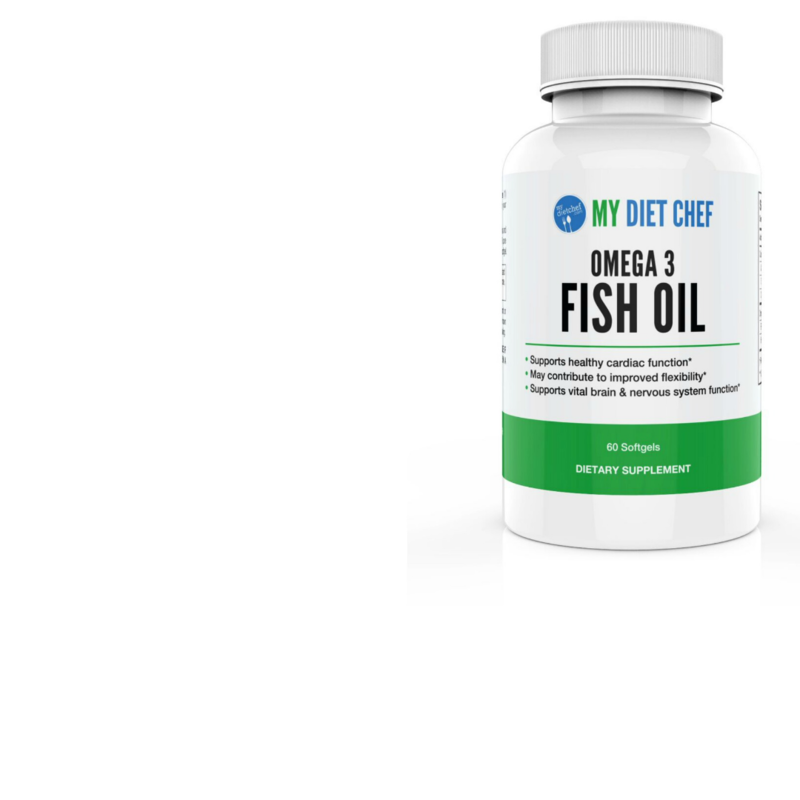 FREE BOTTLE OF OUR OMEGA 3 FISH OIL WITH EACH KIT PURCHASE. Zipify Pages is an ecommerce landing page and sales funnel builder that seamlessly integrates with your Shopify store. Now publishing high-converting landing pages and sales funnels is as easy as just a few clicks. After selecting a template, it’s easy to customize it to fit your store by using our drag-and-drop editor. IT'S MORE FUN TO DO THE KETO KICKSTART WITH FRIENDS!